Title: "It was a dark and stormy night..."
As I sit here at my old oak desk reading through history blogs I contemplate how to introduce each and every blog to the visitors of the History Carnival. All I needed to do was read this blog by the Hindlites of the “many-headed monster”. Find out what I’m talking about. 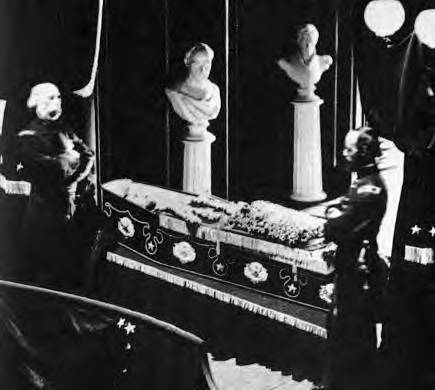 Title: "Abraham Lincoln and the Embalmer"
Embalming is never a subject people think about or consider researching but who would have thought that Lincoln's death helped advanced the science of embalming. Check out who Dr Thomas Holmes is and why he is consider the "father of American embalming." I love learning about these short fun types of history stories. Title: "Podcast: Eglantyne Jebb, 1876-1928"
Who is Eglantyne Jebb? Surprisingly she had a significant part role in helping children around the world. Title: "Facing up to the Face of Battle"
John Keegan was a writer, researcher, and historian who's death leaves a massive void in the world of military history. 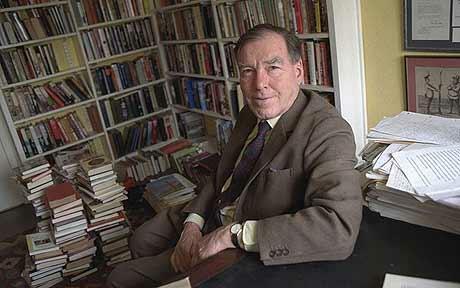 Ostwald takes an in-depth look at his most important works and why all historians as well as the casual history lover must read them. There are more than a few references with this blog that go beyond my Americanized knowledge of Great Britain. For those of you who are experts in that field, or live there. Please consider commenting here and helping me understand some portions. Title: "The Fifth Street Women's Building: A Feminist Urban Action Jan 1971"
She is revisiting her paper written in 1992 about a feminist protest in New York City. Title: "British Propaganda: the Napoleon Myth"
I put a lot of emphasis on propaganda when I taught world history to students. I believe it can tell a lot about the events going on, the minds of the people, and emotions that were being felt. This blog briefly examines a piece of cartoon propaganda highlighting Napoleon. Did I also mention I love political cartoons… awesome. 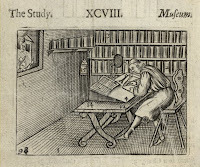 Title: "How to Read Like a Renaissance Reader"
Do you ever consider yourself an active reader? People of the renaissance were poised and ready with pen in hand to read. 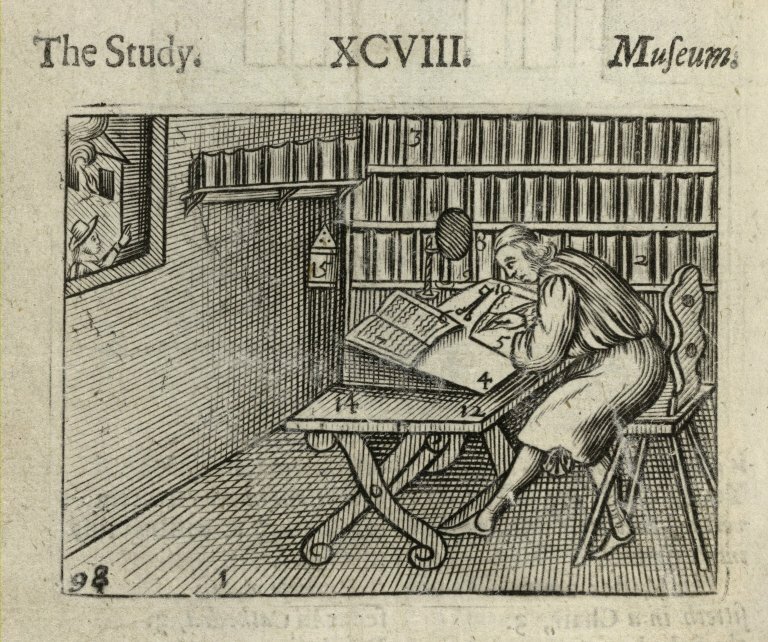 Associate Professor at the University of Iowa shows us how to be a reader of the Renaissance. It’s a great lesson plan for those teachers out there. What does a Kangaroo, Minneapolis, and an elevator have in common? Find out with this blog. This blog is along the same lines as the one with Abraham Lincoln and embalming, it’s just fun to read and learn this stuff. Title: "A Short History of Enclosure in Britain"
Framed by an online magazine on the debate over land rights this article identifies an issue that cuts to the heart of a cause that the writer advocates. Before reading this article I encourage you to click the link above in the blog marked “about” and maybe even the one marked “manifesto” in order to get a grasp on their perspective. Title: "An Abbreviated History of New Orleans Levees and Flood Control Projects"
This is a great blog on the New Orleans flood control measures. 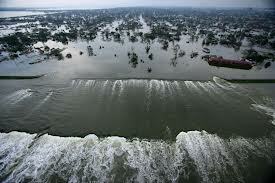 It seems there have been problems with the flood control system from the beginning. You almost wonder why they just do not move New Orleans. Title: "Wharton Letters: 26 August 1642"
I love reading old letters and evaluating the historical significance found within them. Robinson here looks at a series of letters by a soldier in the English Civil War. If you don’t know much about the English Civil War or you are a huge buff, either way you need to check out this letter and see what you discover. This girl freely admits that she loves to talk about death and I have to say it kinda scares me. 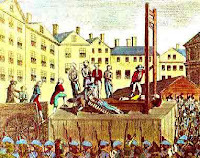 Truthfully though she wrote a fantastic and in-depth blog on the guillotine. 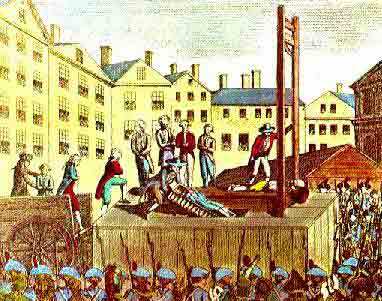 I was especially disturbed on the findings of what happens to decapitated individuals. I’m not going to spoil the fun but needless to say I will never forget Henri Languille. Title: "5 Disappointing Historical Sites Around the World"
The writer is attempting to simply highlight the let down you might get with these 5 significant historical sites. I will say that I visited one of the sites on her list and kind of understand what she is saying. I was so excited to go and take pictures and be in the presence of such significant history and then once I was standing in front of it and took a couple pictures… I was ready to move on. It is still an interesting blog to read and consider the disappointment you might get when visiting those sites on your bucket list. Title: "Why are Some Founders Forgotten?" 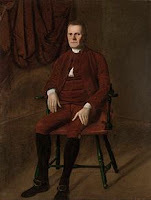 Who is Roger Sherman? Well he was one of only two men to sign the Declaration of Independence, Articles of Confederation, and the Constitution. Why is it we forget about or lose the memory of certain founding fathers? J.L. Bell, who could be nominated every month for the History Carnival, explores the recipe for why we forget our founding fathers. Absolutely I loved doing it. Glad you enjoyed the show!!! I am new to the whole "carnival" scene... great job though. History has so many fascinating stories that I am compelled to share them.